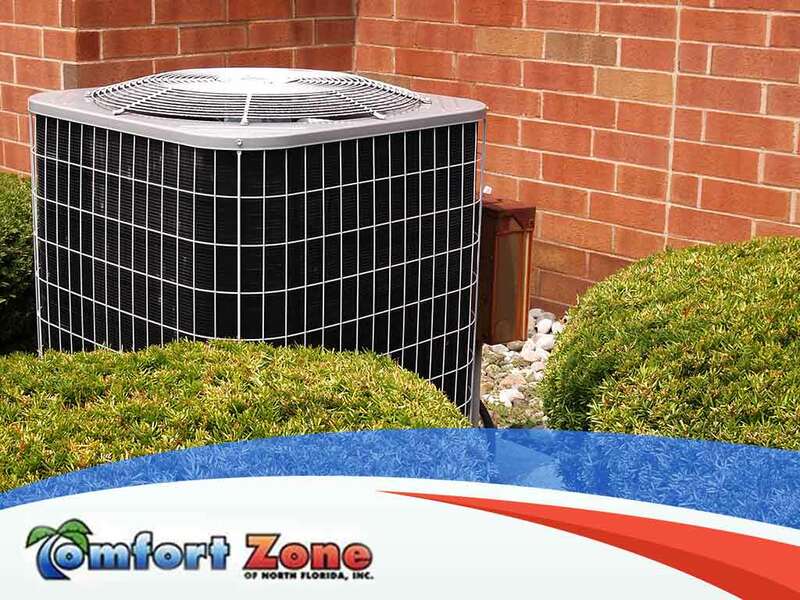 A comfortable room temperature is possible with the use of an air conditioning system. 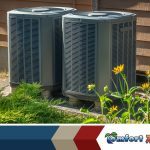 Your HVAC system cools your home during summer or can even work in tandem with an air purifier. 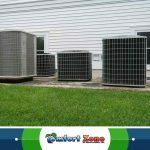 However, there are a few myths circulating about air conditioners you should be aware of. 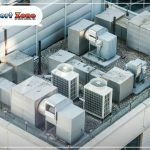 Comfort Zone of North Florida, the leading commercial HVAC service company, debunks these four air conditioning myths. Air conditioners are not home systems to neglect. They demand a filter cleaning at least once a month to function well. A dirty filter poses a health hazard not just to you but to your entire family as well. A dirty filter also causes poor ventilation, affects the longevity of the product, and increases energy consumption by up to 5%. When cleaning your filters, you should always rely on a trusted HVAC contractor to handle the job. The truth is, advanced air conditioning units have settings that help regulate the temperature of your room as you sleep. It’s also natural for the temperature to go down during the night and your body has a greater tolerance for temperature variances while you’re sleeping. You’re not doing yourself a favor when you use a fan instead of an air conditioner in hopes of cooling a room down. Using a fan only creates a stream of air and won’t affect the room temperature at all. 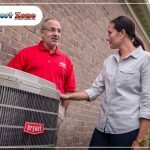 Comfort Zone of North Florida, the leading commercial air conditioning service, can address any of your air conditioning inquiries and issues. We pride ourselves on quality service and the trust our customers give us with fixing their HVAC problems. Call us at (904) 404-7171 for more information. You can also fill out our contact form for a free estimate. We serve homeowners in Orange Park, FL, and other nearby areas.